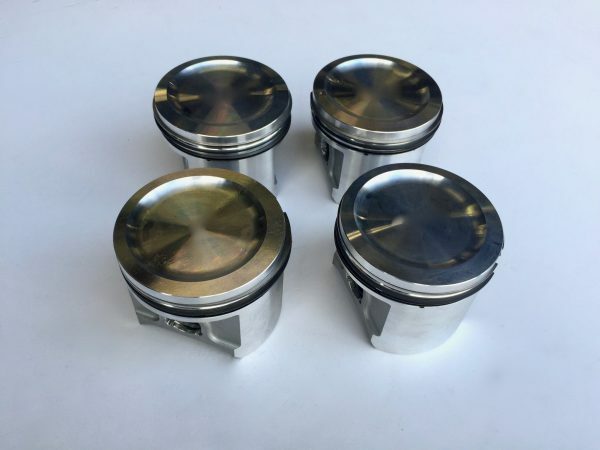 Omega forged lightweight pistons are the lightest pistons on the market. Supplied with a narrow-section ring pack to reduce friction and special ultra-light 18mm gudgeon pin. The pistons come complete with little end bushes to fit to standard-type conrods, to make the gudgeon pins fully floating along with special wire circlips to hold the pins in place.